Description: General Cassio Tagge served as the head of Imperial Army operations aboard the Death Star battlestation in the years leading up to and including the Battle of Yavin. Born into the powerful House of Tagge, Cassio Tagge grew up on Tepasi with his three brothers—Orman, Silas, and Ulric, as well as his younger sister Domina, who was sent away from Tepasi by Orman at an early age. Boasting a tactically astute and cautious mind, Tagge had enlisted for officer training in the Imperial Military by 18 BBY, against the wishes of Orman, who had ascended to the position of Baron of the House of Tagge. Cassio Tagge ultimately ascended to the rank of general, and became an influential figure within the military, strengthening the organization's ties to his family's TaggeCo corporation, and holding sway with Emperor Palpatine himself. Tagge was ultimately followed into Imperial service by Ulric, and among the general's earlier assignments was the subjugation of the Fallanassi people on Lucazec—when the general failed, he managed to drive the obstinate people off their planet and into hiding. Tagge's military nous, combined with his standing with Palpatine and the House of Tagge's considerable influence on the Imperial capital world of Imperial Center resulted in him being given command of all Imperial Army activities on Grand Moff Wilhuff Tarkin's Death Star. 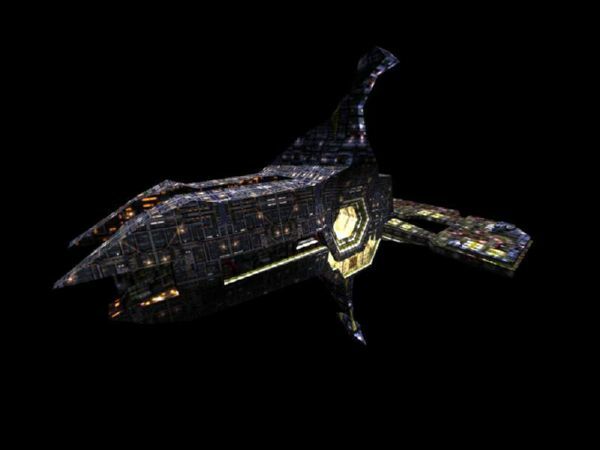 As the project was steered towards completion, Tagge was given numerous administrative duties, and developed a fierce rivalry with his Imperial Navy counterpart on the station, Admiral Conan Antonio Motti. Tagge also had to endure the presence of Palpatine's personal emissary, the Dark Lord of the Sith Darth Vader, with whom he felt compelled to avoid direct confrontation, but was critical of nonetheless. Tagge's criticisms of Vader and the Death Star project reached a fever pitch in 0 BBY, when the battlestation's plans were stolen by the Alliance to Restore the Republic, an entity that Tagge controversially had great respect for. Tagge's own organization of the battlestation's defensive arrays proved inadequate against the Alliance's later attack on the battlestation at Yavin Prime, and the general perished along with Tarkin and Motti when the Death Star was destroyed by Luke Skywalker. Cassio Tagge was known as a plodding and cautious individual in his youth, and that caution went on to define him later in his life. He was an intense, no-nonsense figure, who projected a powerful and commanding presence—he was also perceived to have a stroke of twisted genius about him, which struck fear into those around him. Tagge's demeanor was considered by his colleagues and compatriots to be particularly unpleasant and unlikable. Tagge's apprehensive nature was in stark contrast to that of his oldest brother, Baron Orman Tagge, whose brash and cocksure modus operandi eventuated in his being maimed by the Dark Lord of the Sith, Darth Vader. The general was a cautious being, and preferred to survey all options before taking a plan of action. Although this often served him well, it would occasionally be to his detriment. What he made up for in rationality he lacked in persuasive skills, as his constant warnings to Tarkin and Motti were unheeded, as were his warnings to older brother Orman about Darth Vader's powers. This balanced but conservative view made Tagge an unusual figure within the hierarchy of the Imperial Military. Tagge was nonetheless outspoken and argumentative in putting across his beliefs among his peers, openly questioning decisions made by influential figures such as Grand Moff Tarkin, Lord Vader, and Emperor Palpatine. It was not his unswerving loyalty, however, that prevented Tagge from buying into some of Tarkin and Motti's more ambitious discussions regarding what power the Death Star would afford them in the Empire at large—rather, Tagge's concerns over using the battlestation to wield ultimate control over Palpatine were logistical. Tagge was one to buy into rumor and innuendo in his younger days, particularly the morbid stories that surrounded figures such as Vader and Palpatine. Tagge as an officer ultimately appealed to Palpatine—his refusal to involve himself in political maneuvering and dedication to the will of the Emperor were traits the galactic ruler valued On the other hand, Tagge disliked Vader immensely, criticizing the Dark Lord with vigor behind his back. The general also advised caution in dealing with the Alliance to Restore the Republic—he acknowledged their abilities to significantly harm the Empire, and was one of the few individuals in his walk of life to think in such a way. It was his opinion that the Alliance held sway within the Imperial Senate, and he was willing to contemplate the worst-case possibility that they would be able to ascertain a method by which to damage or destroy the Death Star. His cautious approach led him to question the dissolving of the Imperial Senate, as the former senators and their constituents would not be happy at their loss of power and representation, and the destruction of Alderaan, which he felt would have a fatal backlash against the Empire in contrast to Tarkin and Motti, who believed that it would inspire total obedience through fear. Ironically, he was proven right, as the destruction of the peaceful and beloved world caused a storm of rage and dissidence throughout the Empire. 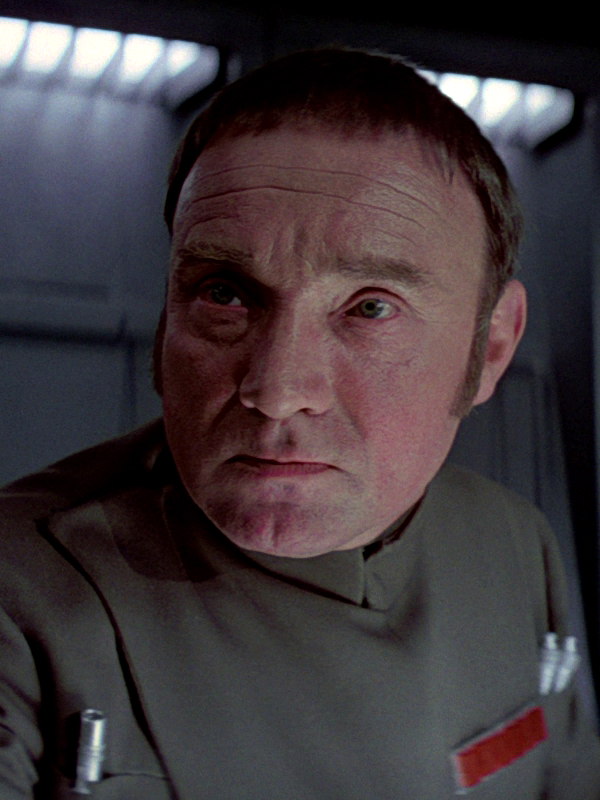 The general earned the ire of Admiral Motti through his more conservative approach to the Death Star battlestation, and the two developed a rivalry while serving under Grand Moff Wilhuff Tarkin. His belligerent attitude clashed with that of Motti, and retained his skepticism of the Death Star project even in the light of successful demonstrations of the battlestation's power. His criticism of the dissolution of the Imperial Senate lost him favor with the likes of Tarkin, although the general was considered a rational thinker and astute tactician by the Grand Moff, in spite of Tagge's unimaginative positioning of defensive gunnery positions on the Death Star. Tagge was considered the most level-headed of the senior staff aboard the Death Star by Voren Na'al, and a psychological profile of recordings from the Death Star led Alliance psychologists to debate over why he would serve the Empire at all, let alone join it. Although he was largely cautious and level-headed, he does nonetheless have some hatred of the Rebel Alliance, citing that they ultimately acted as the reason why the Imperial Army did not shift focus to peacekeeping, and also cited that the Rebels, and anyone who claimed kinship with them, ultimately feared order, distrusted prosperity, and hated progress, claims that Leia Organa took issue with as being "some of the vilest" of all the blind, barbaric, and half-witted statements due to words having power and making the Rebels fight all the more difficult, although Han Solo reassured her that his claim was an empty boast, and besides which, he was long dead as a result of the Battle of Yavin. Cassio Tagge was 1.8 meters in height, and had brown eyes and brown hair, cropped short with sideburns. 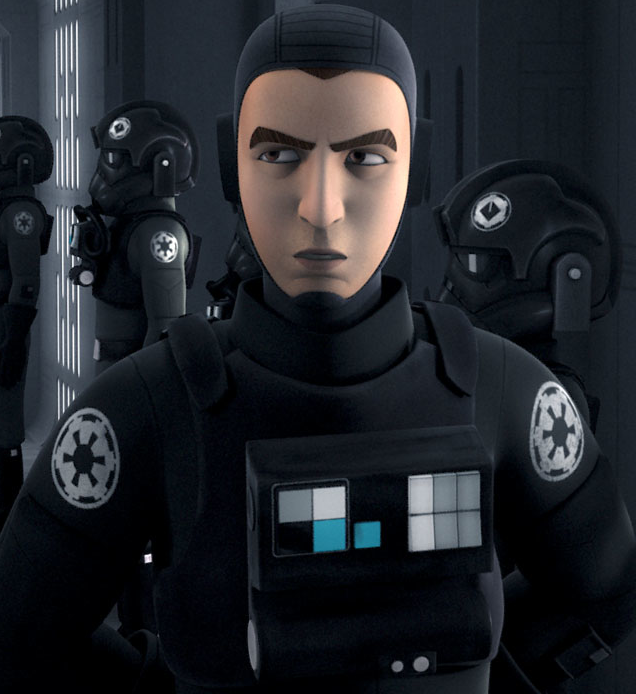 Tagge wore the standard uniform of an Imperial officer. He had a slight paunch, which did not diminish to his otherwise commanding appearance. 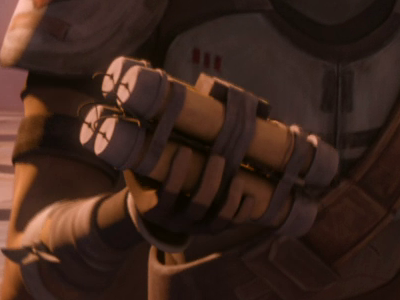 Among General Cassio Tagge's personal effects were a datapad, a comlink, a blaster pistol and his code cylinders.